Share your favourite SQUARE ENIX wallpapers here in this thread. Official or fan-made, FINAL FANTASY to DRAGON QUEST - anything goes. The return of the manga? It's a promo wallpaper, that's all. Ok people, if you didn't finish the game you will read a spoiler. You've been warned. P.S. : Poor NaminÃ© was left behind. Lea would be a nice one on this image too. I found it for you. Unfortunately I can't paste the pic here for some reason. 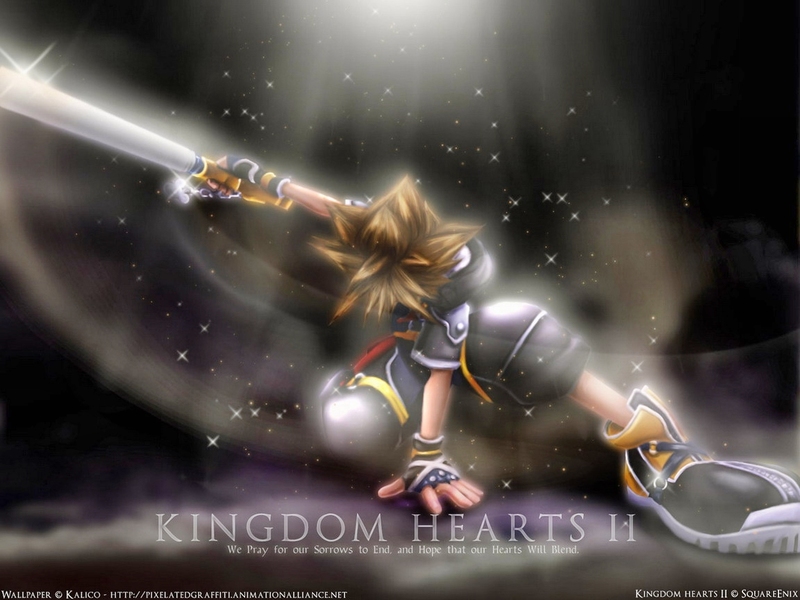 If you google (either in images or just a regular web search) "Kingdom Hearts my friends are my power" the picture will come up. Hope this helps. 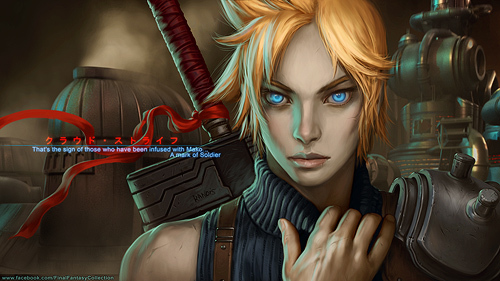 *If you want a pic sort of similar to that but with Namine and Lea in it try this link: multishadowyoshi.deviantart.com/art/The-... 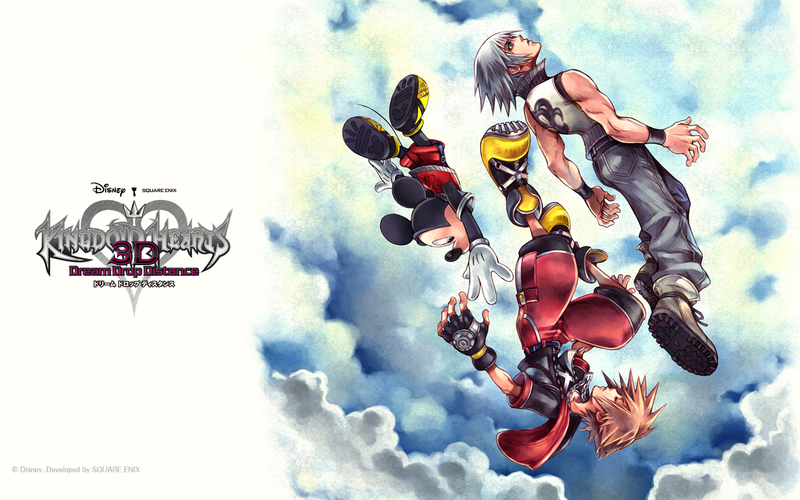 It's not an actual pic from KH but it looks good enough to have come from it. Before Sora fights against Xemnas and he is talking to Xigbar/Braig and he says "My friends are my power." and everyone appears behind him. I want to use that as wallpaper, but I just can't find it. Has anyone already seen it around? 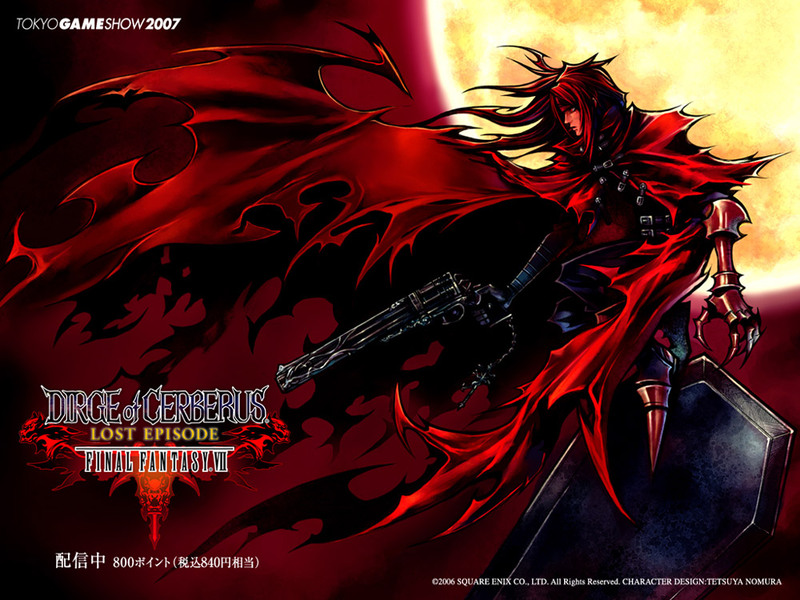 I know someone already did something like this but, please, can someone tell me where to find good square enix games wallpapers? I painted it a while ago and only recently got around to finish it.